Tradebit merchants are proud to offer auto service repair manuals for your Daihatsu Feroza - download your manual now! Daihatsu has been in the auto industry for over 58 years, building such cars as the 73 horsepower, 2005 Daihatsu Sirion Wagon and the 1974 Naked 1.8. Even professional Daihatsu mechanics need a decent repair manual. 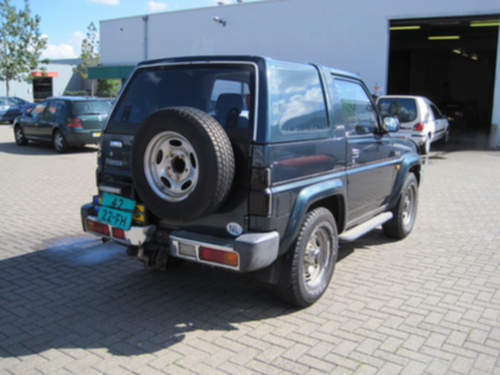 If you are searching for Daihatsu manuals, Tradebit has you covered.